Established in 1912, J. 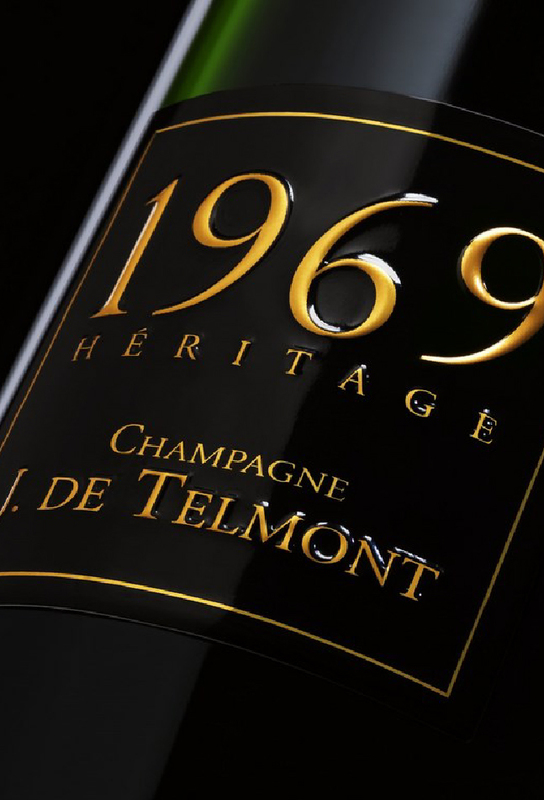 De Telmont is one of the last remaining genuine family-run Champagne producers. Nowadays, the 4th generation of the Lhopital family is using very strict environmentally-related technical specifications in its 30ha of vineyards. Recently, they have been converted to organic and biodynamic. Its remarkable technical facilities give it a 1.35 million bottle capacity. Very rare, the House is keeping very old vintages, currently from 1969.